On Ada Lovelace Day, October 9, a group of girls from Lorensborgsskolan and Gullviksskolan in Malmö visited Storm for a Micro:Bit coding workshop. The event was organized at the initiative of Anders Fyhn at Arm and in collaboration with Marie Gustafsson Friberger from the organization Geek Girl Mini Malmö. 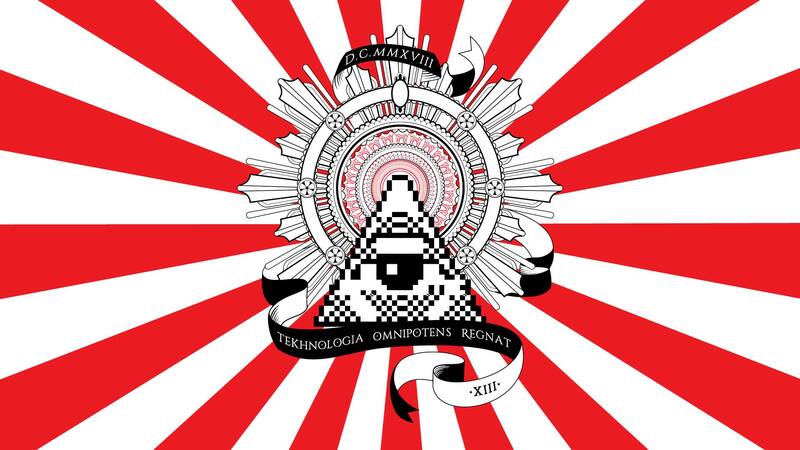 In connection with his October 18 doctoral thesis defense, David Cuartielles, IOTAP researcher and co-founder of the open-source electronics platform Arduino, hosts an exhibition at Storm. The exhibition is open on Thursday October 18 from 9:00-16:30 and on Friday October 19 from 9:00-16:00. The Platform-things Exhibition outlines the Arduino platform‘s history and gives many examples of how it has been transformed into interactive technology all around the world. I huvudet på en professor is a series of after work-lectures held in Swedish. 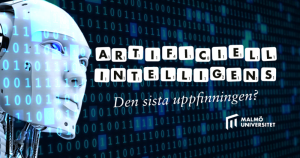 Helena’s talk will be about 30 minutes, followed by a panel discussion with a PhD-student Lars Holmberg, and ending with an opportunity for audience members to ask questions. Beer, wine, alcohol-free drinks, coffee, tea and snacks can be purchased at the event. 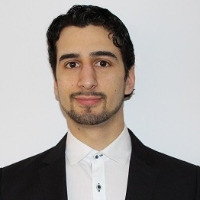 On Wednesday October 3 at 12.30, Claudio Nigro, PhD-student at the Department of Materials Science and Applied Mathematics, will talk at the Malmö City Library as part of the University’s Akademisk kvart series. The title of Claudio’s talk, which will be held in English, is Hydrogen versus metals in aerospace and nuclear power plants. Hydrogen, the most abundant element in the universe, is a major concern for nuclear and space industries. Although it was significantly used in the past, e.g. in airships, and is still seen as an environment-friendly energy source, it has been shown to be responsible not only for numerous dramatic explosions but also the degradation of the mechanical properties of metals leading to drastic failures in hydrogen-rich environment. Hydrogen embrittlement is a hydrogen-related damage potentially occurring in metals in different forms. All are welcome to attend an open lecture with Pierre Gullander from Symetri. 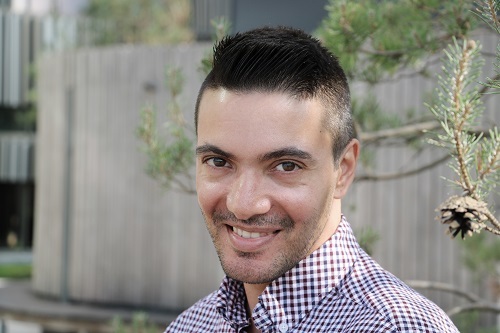 The lecture (in Swedish) titled Effektiv datahantering i BIM-processdrivna byggprojekt is part of the recently launched CAD verification course at the Department of Materials Science and Applied Mathematics. Offered to a group of recently arrived architects, building engineers and civil engineers, the 8-week course offering is a collaboration between the Department, Ingenjörer utan gränser and Symetri, and is financed by Region Skåne. For more information about the lecture and the CAD verification course, please contact Rafid Khazal. On September 26, it’s time again for the annual Faculty mingle TS-fika. The purpose of TS-fika, which is organized every September, is to welcome new students and staff to the Faculty. We also want to create a meeting place for conversations, inspiration and collaborations between students, staff and invited companies. TS-fika will be on Wednesday September 26 at 13.00-15.00 on the 5th floor of Niagara. As usual, the Faculty provides coffee/tea and cookies. 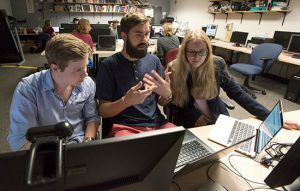 About 40 student ambassadors will work during the event to represent the Faculty’s programs with displays and demos. Representatives from a number of local employers have been invited to mingle and meet future employees. We will post a list of the participating companies on the TS blog. Lounge music will be provided by student DJ Viktor Ohlson. There will also be a contest organised in collaboration with Drivhuset. 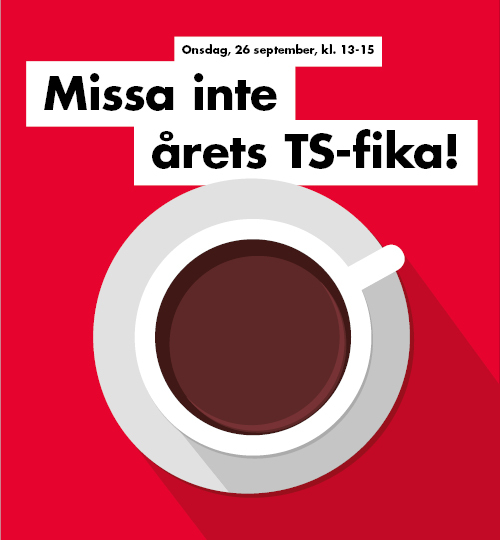 See you at the TS-fika! On Friday, the group of incoming building engineering students at the faculty participated in a traditional cardboard boat building contest. In addition to a daring headwind race, the teams also competed in the categories best design and lightest boat weight. Swedish public radio SR’s science show Vetenskapsradion is arranging a national political debate about research politics. It will be broadcasted live tomorrow Friday (August 31) at 14.03 from Kulturhuset in Stockholm. The debate editors have invited you as researchers pose questions for the panel participants. You can either ask your question by sitting in the audience or by emailing in advance to publik.vet@sverigesradio.se. Är satsningar på jättelika projekt för forskningsinfrastruktur, som ESS och SciLife Lab, rätt väg att gå för Sverige eller riskerar det att låsa resurserna för mycket och leda till att svenska forskare missar viktiga möjligheter? Ska politikerna ägna sig åt tydlig styrning av forskningen eller ge forskarna och lärosätena fria tyglar att själva hitta vägen till genombrotten? Hur ska forskningen möta akuta samhällsutmaningar som klimatförändringarna och antibiotikaresistensen? Hur beskriver politikerna själva sina visioner för forskningen? On September 4, Dr. Mohan Kumar, professor in computer science at Rochester Institute of Technology, will give a lecture titled Integrating ‘Things’ into Pervasive Computing: Research Challenges and Issues. 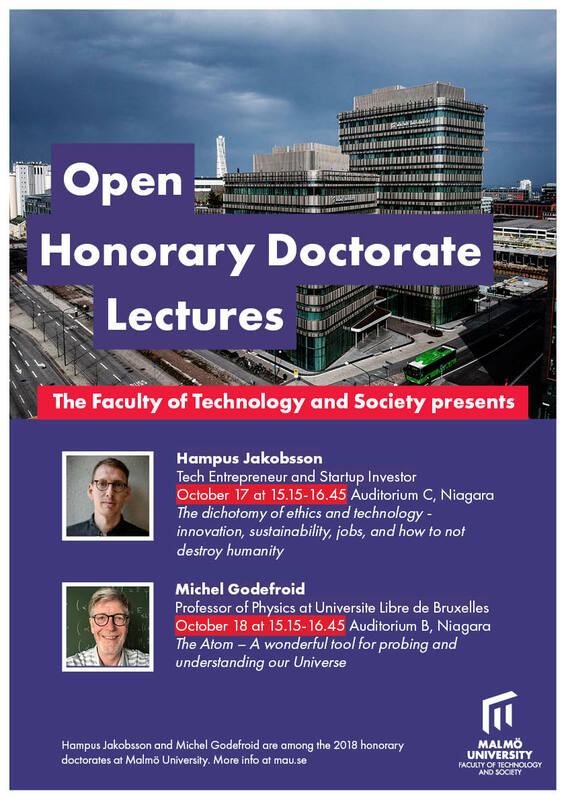 Tuesday, September 4 at 15:15 to 17:00, in Niagara room NI:A0513. Kumar’s research interests are in pervasive and mobile computing and parallel and distributed computing. This lecture is part of the research center Internet of Things and People’s lecture series, IOTAP Keynote. On September 25, Malmö University co-organizes a hackathon to inspire and generate IT-enabled solutions for Baltic museums and tourist attractions. 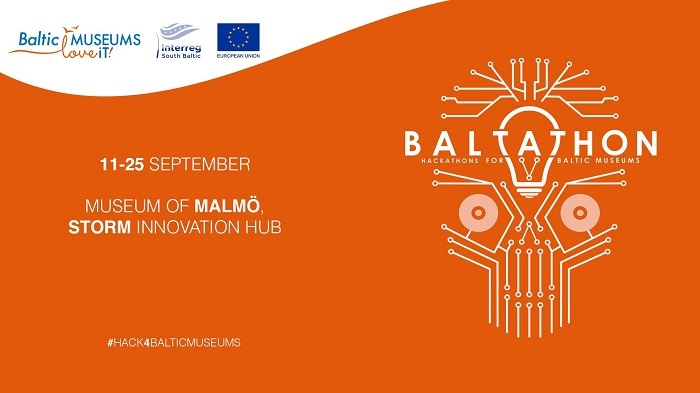 Baltathon is a part of the project BalticMuseums: LoveIT, a collaboration between museums, tourist attractions, IT specialists and research institutions from Baltic countries. Programmers, designers and specialists are invited to join the Baltathon event. The hackathon is held between 10.00 and 16.00 in the Storm lab in the Gäddan building on Citadellvägen 11 in Malmö. The event is free. Lunch and fika will be provided. RSVP is necessary to participate. Sign up here no later than September 1. In the weeks before the Baltathon event, participants are also invited to warm-up tours of Malmö Museums on September 11 and 16 at 10.00. During the tours, museum pedagogues will guide participants through attractions such as the U3 submarine, the Malmöhus Castle and the Aquarium. 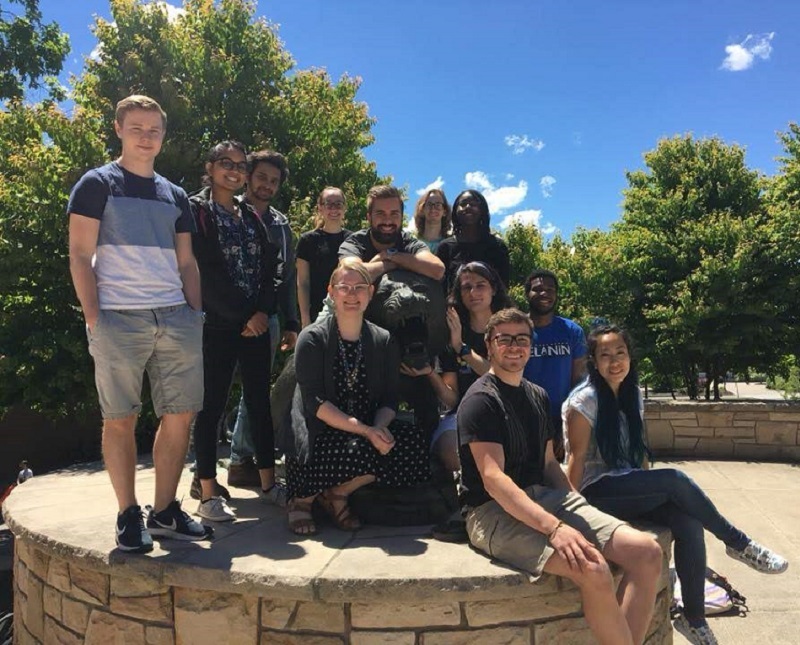 On Thursday August 30, all are welcome to attend the master thesis presentations by students in the Strategic Media Development master’s program. The presentations will be held Niagara room NI:A0502. 09:30-10:30 — Presenter: Johanna Dreyer. A Case Study of Small AI Companies: Business Model Innovation in the Era of Artificial Intelligence. Opponent: Carla Macotela. Faculty questions: Maria Engberg. 13:00-14:00 — Presenter: Carla Macotela. Digital features for the social integration of immigrants of Sweden: A participatory design study. 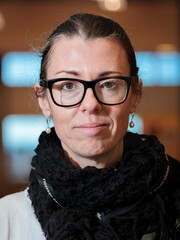 Opponent: Linnea Åkerberg. Faculty examiner: Sven Packmohr.